Very Good. Contains all Sylvia Plath's mature poetry written from 1956 up to her death in 1963. 352 p. Intended for college/higher education audience. Intended for professional and scholarly audience. Good. 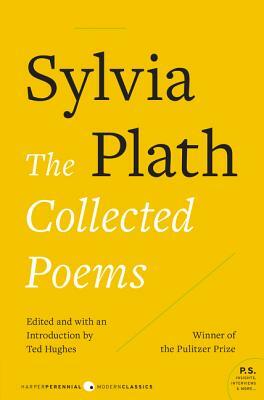 Contains all Sylvia Plath's mature poetry written from 1956 up to her death in 1963. 352 p. Intended for college/higher education audience. Intended for professional and scholarly audience. Very Good. 8vo-over 7¾"-9¾" tall. 1st edition in soft cover format, 8vo, 351pp, card covers, VG Copy.